Karl Lagerfeld (fashion designer, artist, photographer and editor) was born in Hamburg in 1933. Since 1983, the year and at present holds the position of creative director of fashion house Chanel. As a photographer Lagerfeld shoots advertising campaigns for Chanel, his photographs published magazines worldwide. At the moment, published 6 albums Karl Lagerfeld. 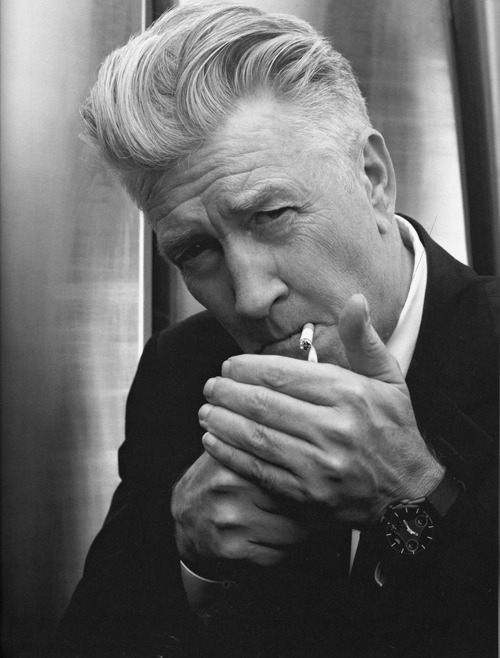 In the photo: David Lynch - known American film director, screenwriter and novelist.